Colorado trucking laws are enforced by the Colorado Department of Transportation (CDOT), and drivers operating commercial vehicles within the state must comply with these laws or face tickets, fines and other penalties. In addition to compliance with Colorado trucking laws, truck drivers are also still required to comply with federal trucking regulations, which are overseen by the Federal Motor Carrier Safety Administration (FMCSA), when driving anywhere in Colorado. 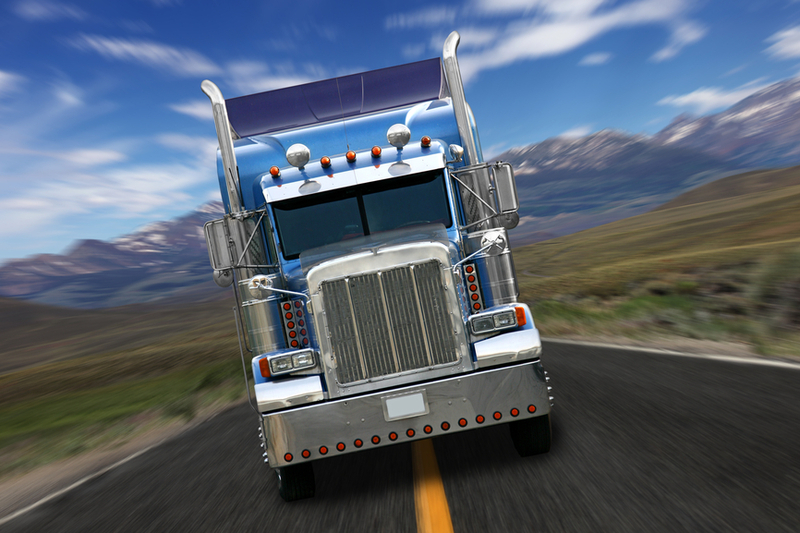 Colorado trucking laws are regulate drivers and trucking companies to keep the roads safe. Failure to comply with these laws can lead to serious accidents. The use of chains – Colorado trucking laws require truckers to carry chains from September 1 through May 31 if they are operating commercial vehicles on I-70 (between mileposts 133, Dotsero, and 259, Morrison). Size and weight limits for commercial trucks – There are different size and weight limits for trucks, depending on the type of commercial vehicle, as well as where that vehicle will be traveling. When trucks exceed the size and weight limits stipulated by Colorado trucking laws, drivers must obtain the appropriate permits from the CDOT. Various regulations for trucking companies. Commercial vehicles are not properly maintained, which increases the chances that essential equipment (like brakes, tires, etc.) will malfunction. Cargo is not properly secured to trucks, trucks aren’t properly loaded or other cargo issues occur. Truck drivers don’t have the proper licensing and/or training. Truck drivers don’t comply with hours-of-service regulations and drive when fatigued or exhausted. The drivers and/or trucking companies that violate these laws and regulations can be held liable for their negligence if they ultimately cause a truck accident. Victims of these accidents will likely be entitled to compensation for their injuries and losses. At Warshauer-McLaughlin Law Group, our Denver truck accident lawyers are familiar with the physical, psychological and financial challenges that accident survivors and their families may be left to deal with after serious truck accidents. In such cases, we are here to aggressively advocate their rights to compensation and help them hold the negligent and reckless parties responsible for injuring them. Our Denver truck accident attorneys have more than 35 years of combined legal experience proving negligence in trucking accidents and helping accident victims get the highest possible settlements for their injuries and losses. If you have been injured in a truck accident that may have been caused by drivers or trucking companies violating trucking laws, the Denver trucking accident lawyers at Warshauer-McLaughlin Law Group are ready to fight for you. 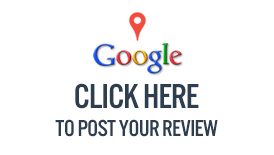 We invite you to learn more about your rights and get a thorough, professional evaluation of your case by meeting with us for a free, no obligations initial consult.